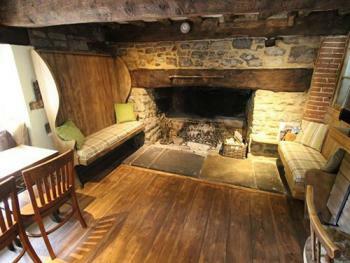 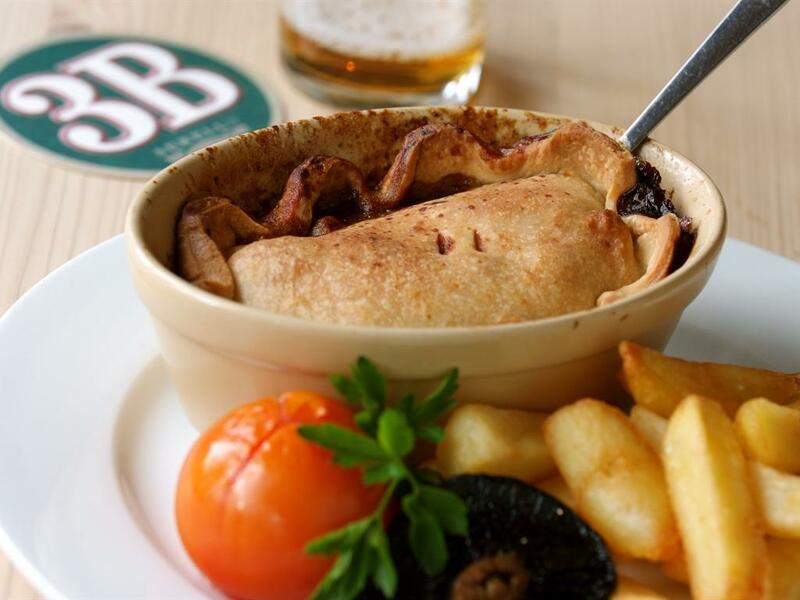 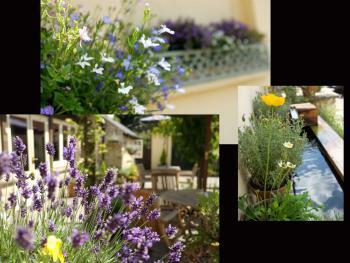 The Jolly Tar offers a traditional cosy bar, award winning accommodation. 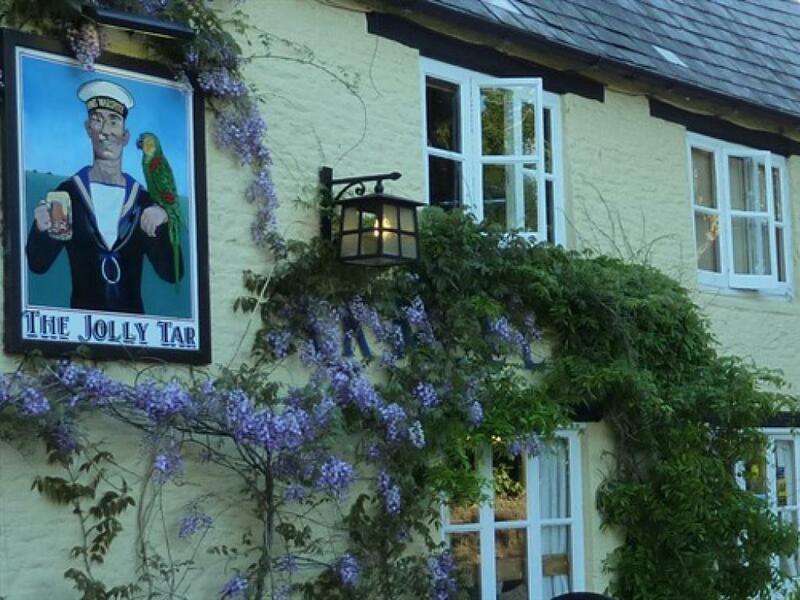 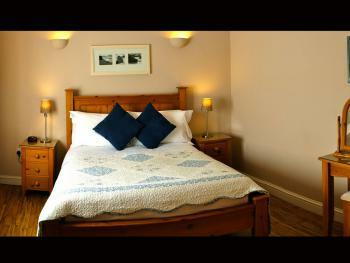 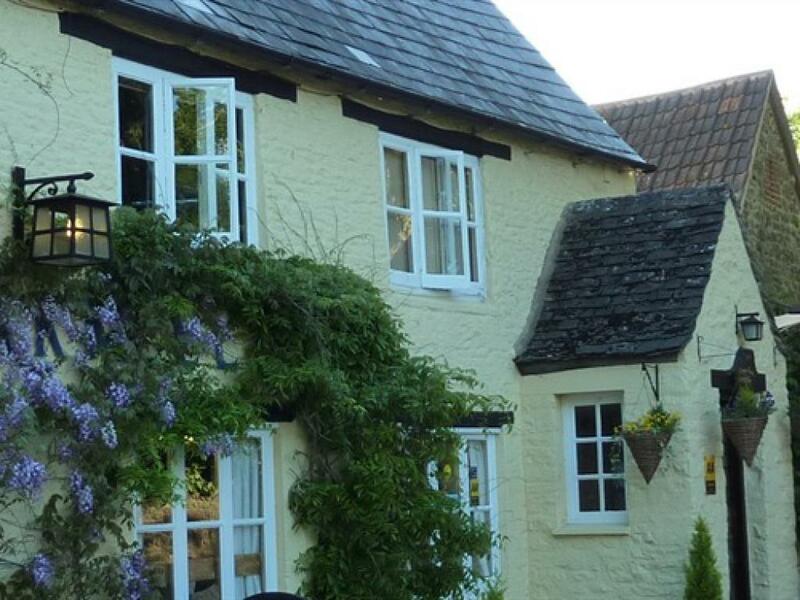 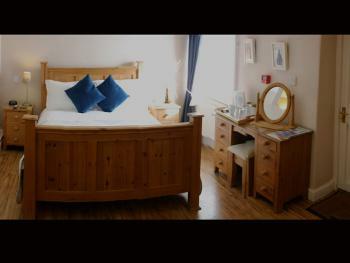 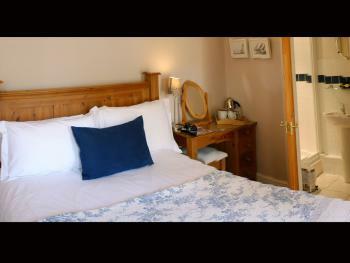 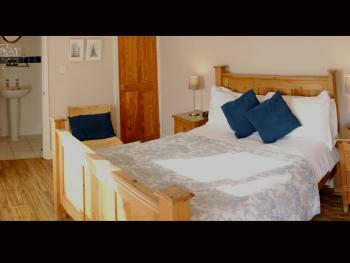 The Jolly Tar boasts four double bedrooms, which have received an AA 'Red Diamond' award. 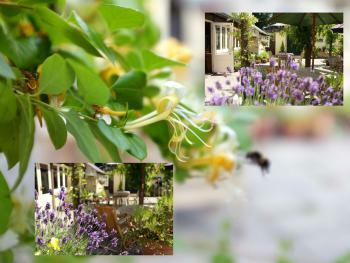 This award is only given to the best 10% of guest accommodation. 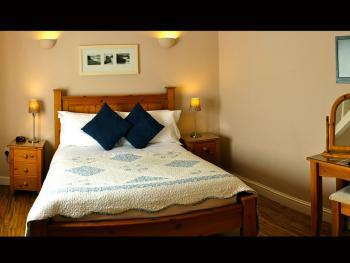 Establishments are selected on the quality of their bedrooms, bathrooms and public areas. All rooms are tastefully decorated to the highest standard and are ensuite with Flat Screen TV’s with Freeview Channels, Complimentary Tea, Coffee & Biscuits, Ironing facilities. 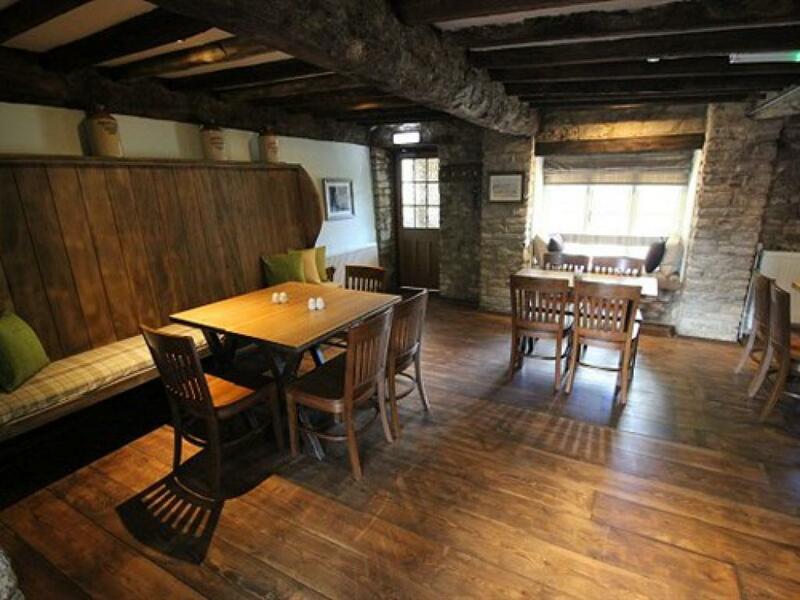 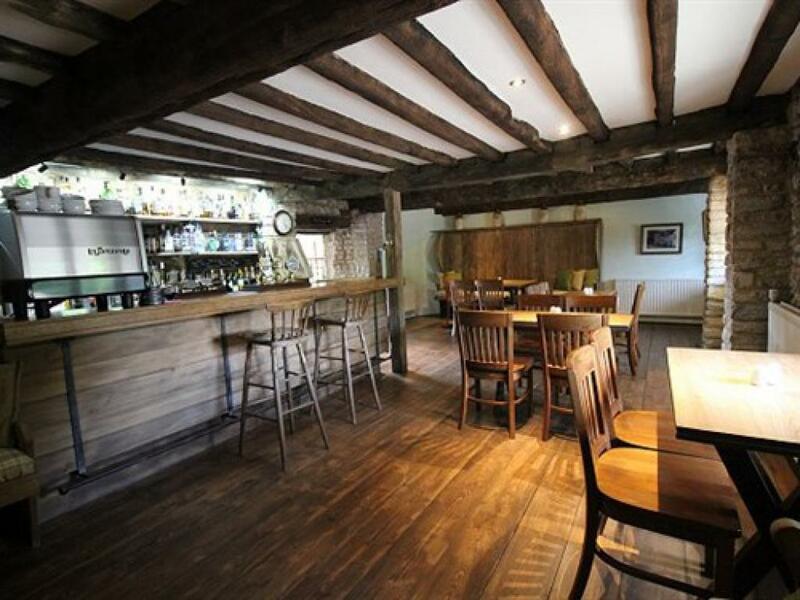 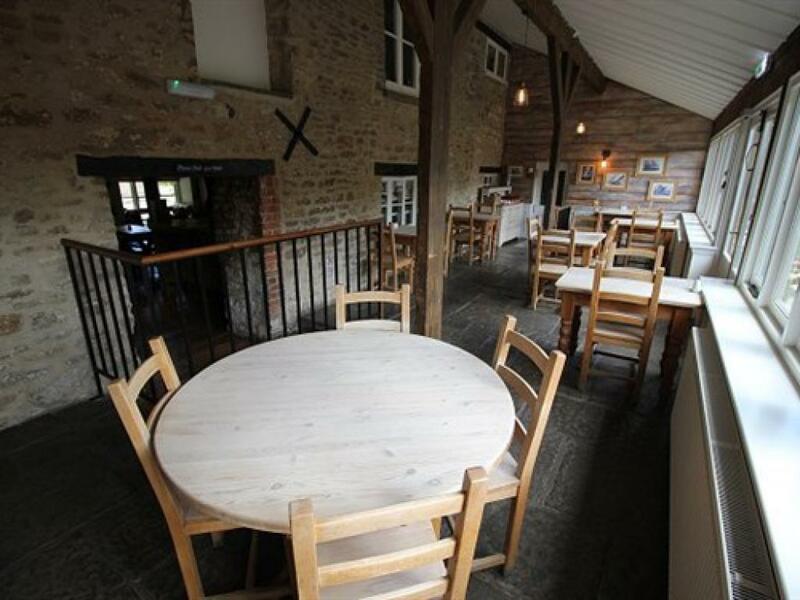 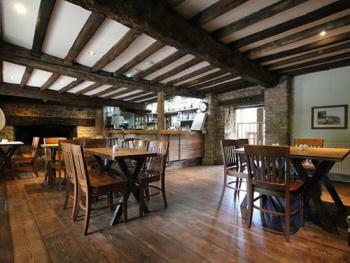 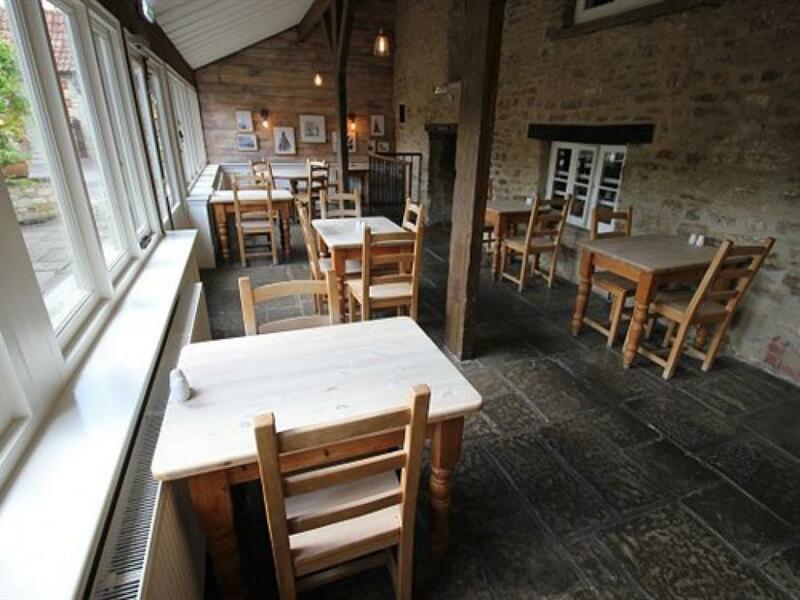 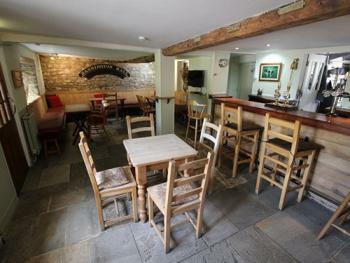 Our bar and restaurant are best described as traditional and cosy. With a real fireplace and the most comfortable in furnishings, our lounge bar area is the ideal place to relax with friends, or a pint and a paper. 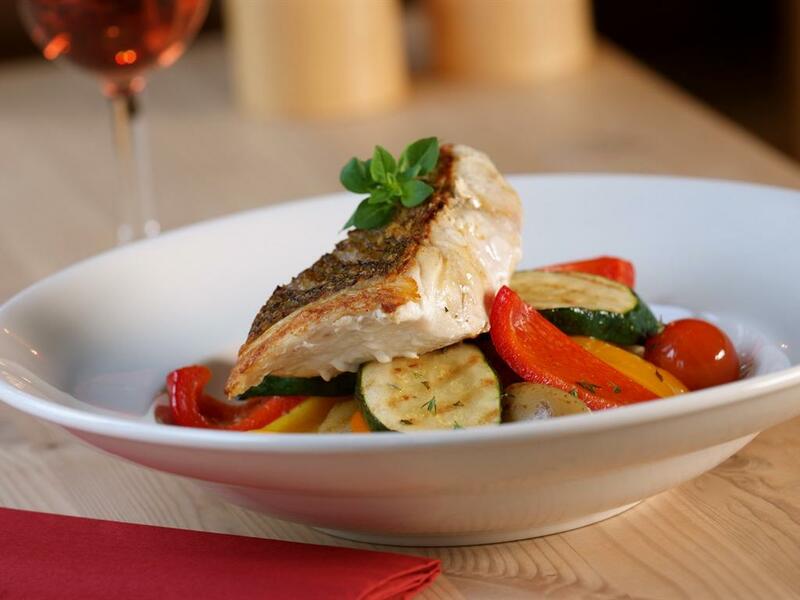 Our conservatory restaurant is perfect for lunch or dinner and overlooks the sun terrace patio and spacious grounds with a children's play area. We also have a large car park.